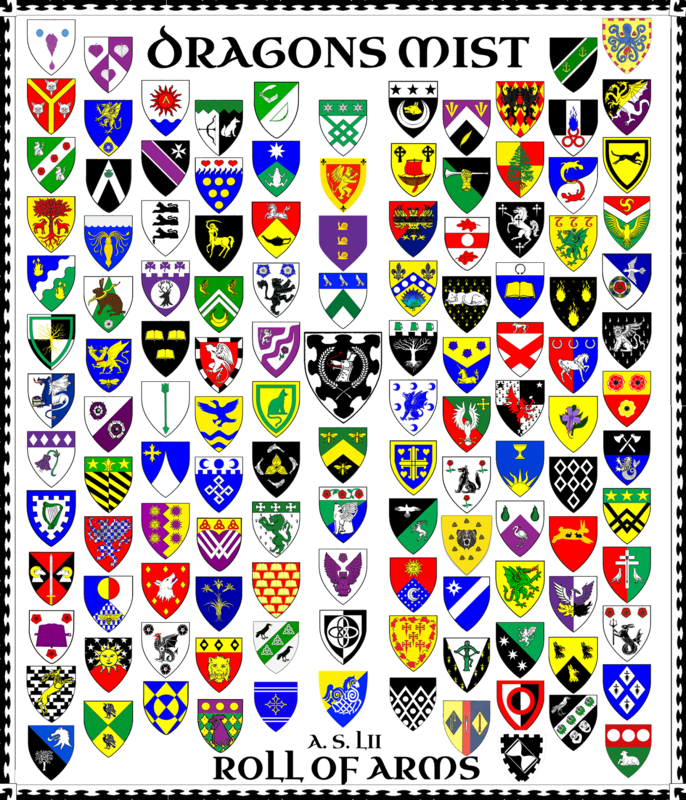 The Barony of Dragon's Mist is a branch of the Society for Creative Anachronism, an international organization dedicated to researching and re-creating the history of the Middle Ages and Renaissance (pre-1600) as it should have been. We are located in Washington and Clatsop counties, in the state of Oregon, which is a part of the Kingdom of An Tir. The Society for Creative Anachronism is an international, non-profit, educational society celebrating pre-17th century history. It has members who study every aspect of medieval life. We are brewers, archers, calligraphers, heralds, fencers, spinners, blacksmiths, costumers, dancers, cooks and armored fighters. 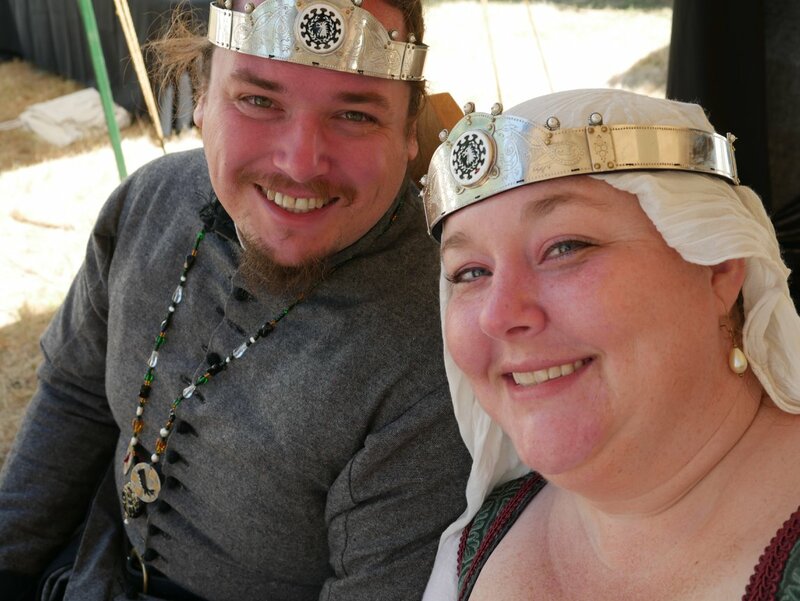 We enjoy feasting, spinning, needlepoint, equestrian, leather work, bead work, socializing, live weapons competition, period music, theatre and much more. If someone did it back then, you can bet someone is trying to do it now. Our goal is to learn through doing. The SCA encourages historical research and recreation, and most importantly: preserving a code of conduct, mentality and philosophy guided by the ideal of Chivalry. This website is meant to give a look into of some of the aspects of our Barony. 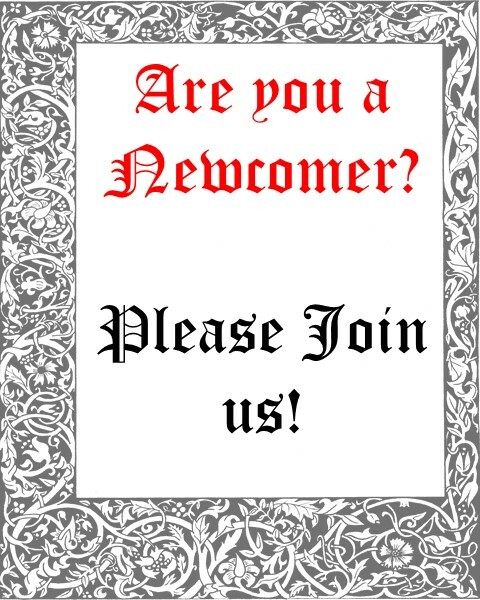 If you are a newcomer and want to learn more about the SCA please contact our chatelaine, who is here to help you and happy to answer any questions you have! Enjoy exploring what we do, and please join us- there is something for everyone! Would you like us to come put on a demonstration or historical education seminar for your school, club or work? Please, contact our Demo Coordinator to see what we can offer!